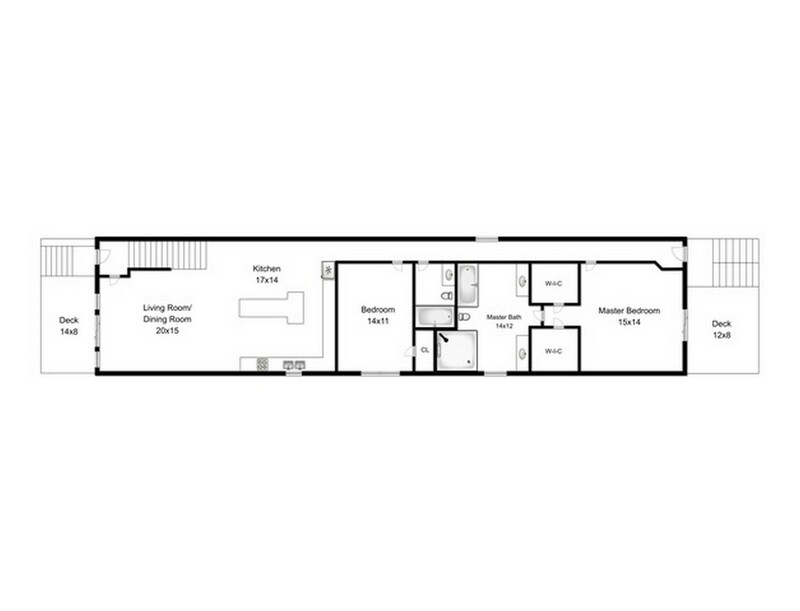 Square Footage: 3200 sq. ft.
Ultra modern-chic, duplex condo that feels like a single family home with 3,200 square ft of living space & private backyard. Modern contemporary interior design and appliances. Convenient location in Lincoln Park with easy access to public transportation, shopping, bars, and restaurants. Would you like to be added to the Domu Mailing List?